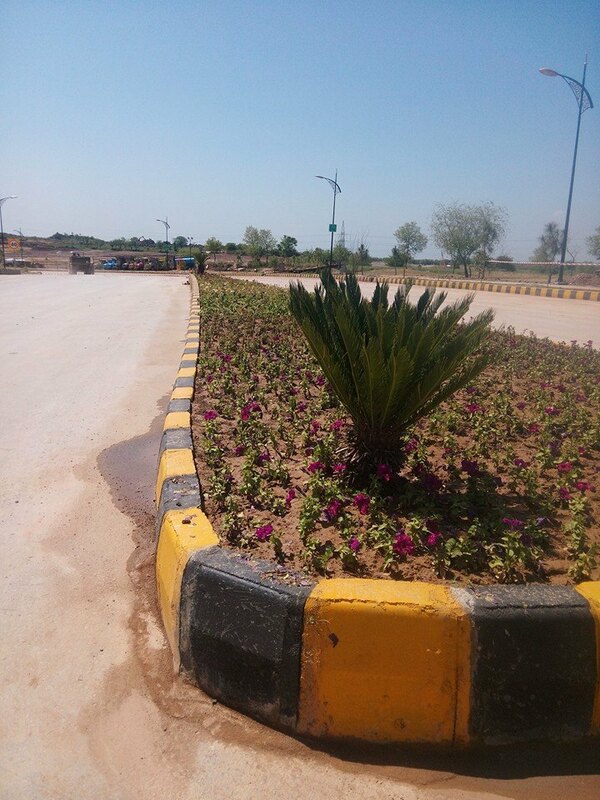 Bahria Enclave Sector A 10 Marla (35×70) 250 Sqyds Plot Available on Installments based Down payment Rs. 25,00,000/ Each Installments after 02 Month Rs. 833,00/ Total Price Rs. 10,000,000/ fully develop Area 100% merging option if you have enclave bii fiels..